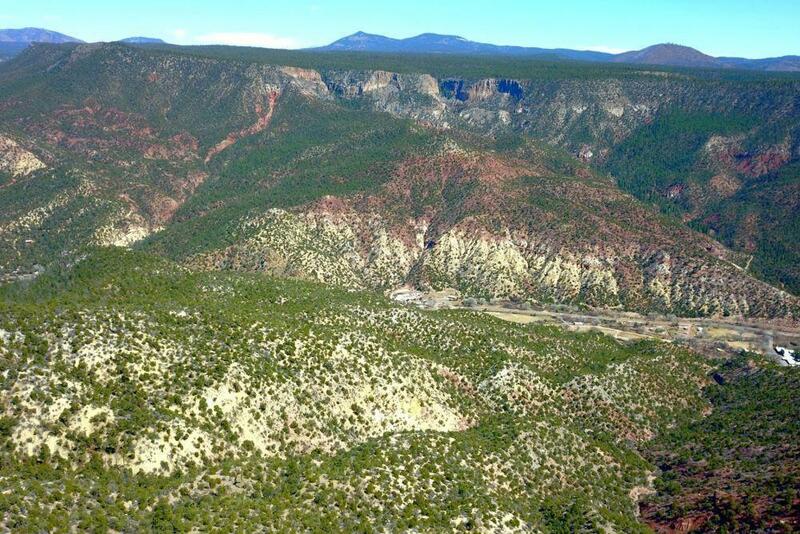 Surrounded by historic, geologic and cultural attractions, this spectacular Jemez Springs ranch encompasses two tracts of land totaling approximately 2,110 acres located on both the east and west sides of Highway 4 which is best known as the Village of Jemez Springs. Entirely untouched and primitive, the vastness of the property can be traversed by foot, horseback or ATV with uncompromising vista views and natural geologic gemstones to admire. 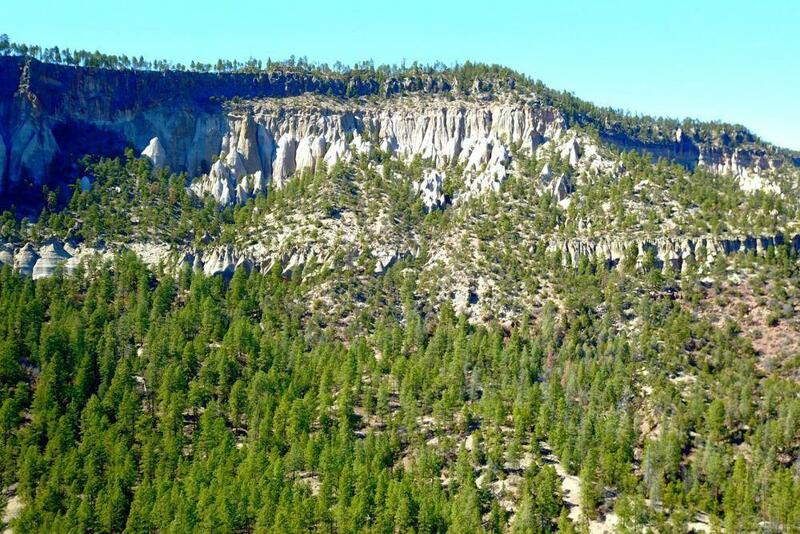 Volcanic spires (tent rocks), mineral deposited natural rock formations and evergreen tree laden mountain-scapes make up the culmination of the diverse landscape. Wildlife and native birds can be seen traversing the scenery. 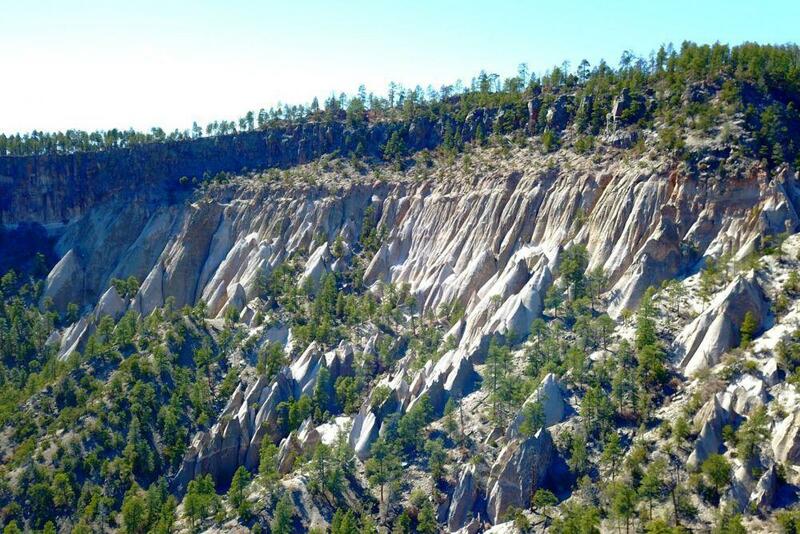 Each of the two tracts borders Santa Fe National Forest.Jemez Springs is best known for its nearby and off-property natural hot springs warmed by the ancient waters of the Valles Caldera. 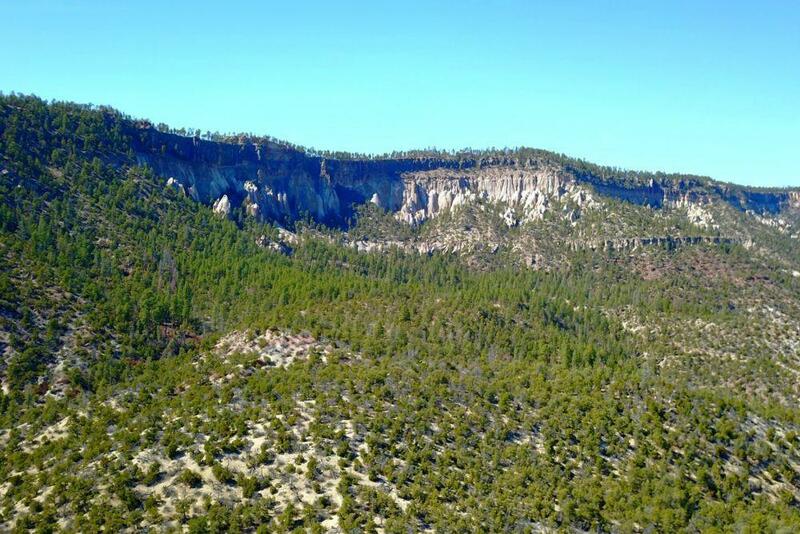 The ranch is just an hour drive away from the larger city of Los Alamos or Bernalillo/Albuquerque. Listing courtesy of Sotheby's International Realty. © 2019 Southwest Multiple Listing Service, Inc.